4 of the regular participants in the Pendle Witch Tractor run made the journey to Gretna to take place in the 2015 National Tractor Road Run. Michael Fox, Roger Lawson, Steven Tomlinson and Mark Strange took part in the run around the Dumfries & Galloway countryside. 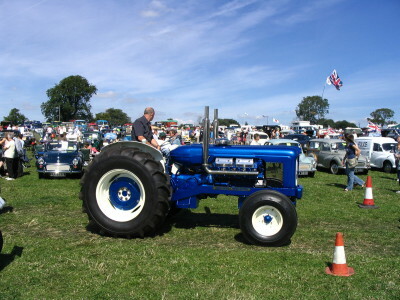 We are hoping to increase the number of participants in this year's tractor run. 36 tractors took part in our 2014 run and we are hoping that we can achieve the magic number of 50 tractors for 2015. Get your entries in early! 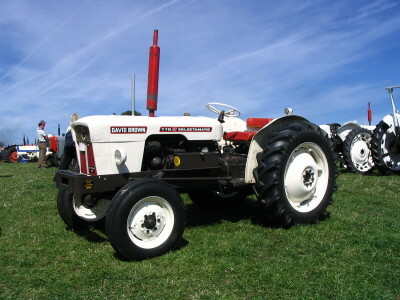 The 2015 Pendle Witch Tractor Run will be the longest in our 3 year history at around 45 miles!